The natural products industry — once just a hippie offshoot of Big Food — has grown into a $200 billion colossus, and one of the bellwethers of the recent shift toward more enlightened business attitudes. 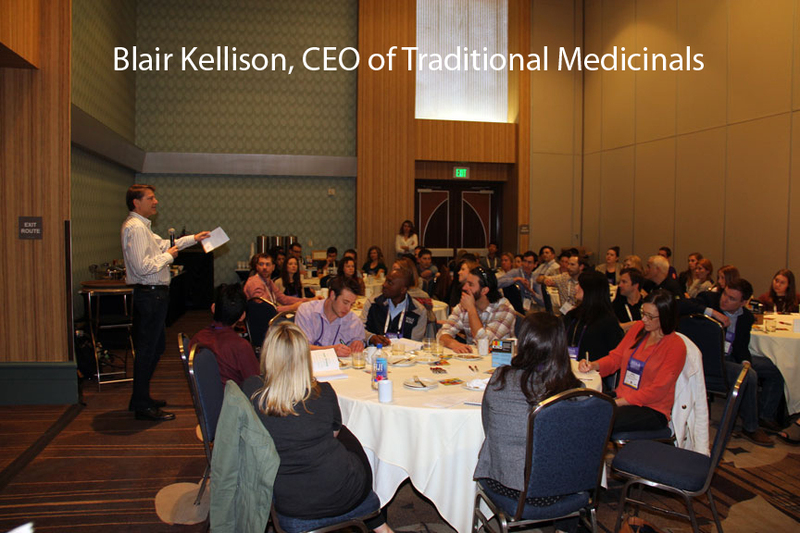 It is today a bubbling cauldron of entrepreneurship, sustainability, and triple-bottom-line orientation. 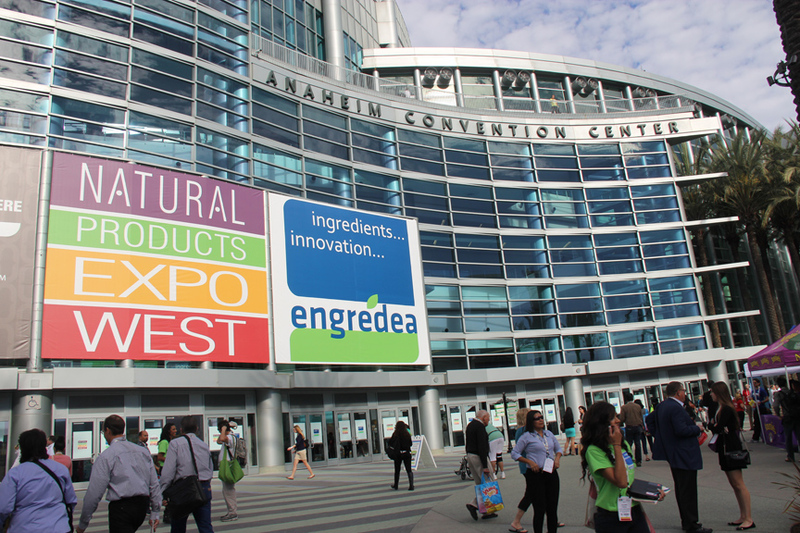 Twice each year, industry leaders gather for trade shows run by New Hope Natural Media: Natural Products Expo West (each March in Anaheim) and Natural Products Expo East (each September in Baltimore). At the most recent Expo West, in March 2018, there were more than 3,500 exhibiting companies and 80,000 attendees. 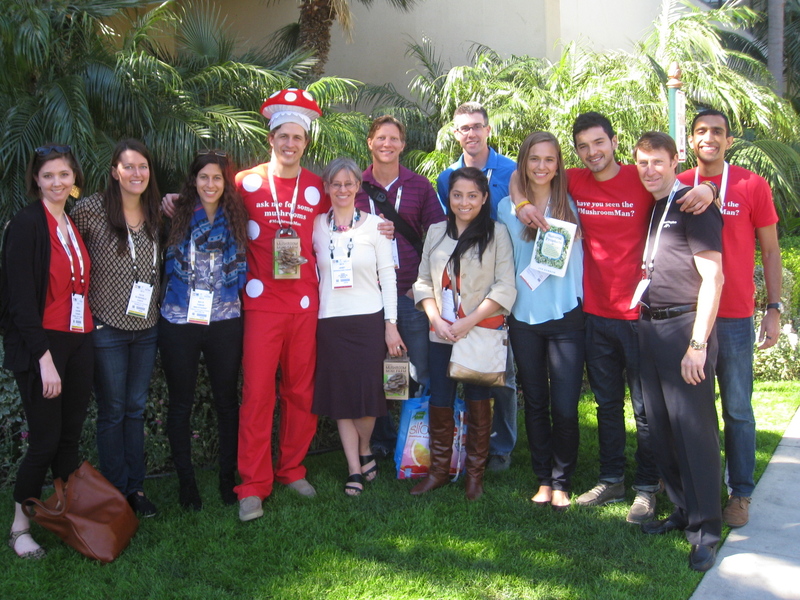 The MBArk program gives a select group of MBA students from around the country the opportunity to attend these trade shows (courtesy of New Hope Network, the show organizers); to meet with CEOs, industry leaders, and MBA alumni already blazing trails in the industry; and to network with dozens of the top natural foods companies in an effort to explore prospective career opportunities. It is a truly unique opportunity for MBA students seeking summer internships or permanent positions to delve inside one of the fastest growing, most successful and most progressive industries on the planet — all during one weekend, and under one roof. In recent years, MBA students from American (Kogod), Arizona State (W.P. Carey), Babson (Olin), Berkeley (Haas), Chicago (Booth), Clark (GSM), Colorado (Leeds), Colorado State (GSSE), Cornell (Johnson), Dartmouth (Tuck), Duke (Fuqua), Florida (Hough), Georgetown (McDonough), Harvard (HBS), Indiana (Kelley), Johns Hopkins (Carey), Michigan (Ross/Erb Institute), Missouri-Kansas City (Bloch), MIT (Sloan), NYU (Stern), North Carolina State (Jenkins), Northwestern (Kellogg), Penn (Wharton), Penn State (Smeal), Presidio, South Florida-St. Petersburg, Stanford (GSM), Texas (McCombs), UC Davis (GSM), UC Irvine (Merage), USC (Marshall), Vanderbilt (Owen), Washington (Foster), Wisconsin and Yale (SOM) have taken part. 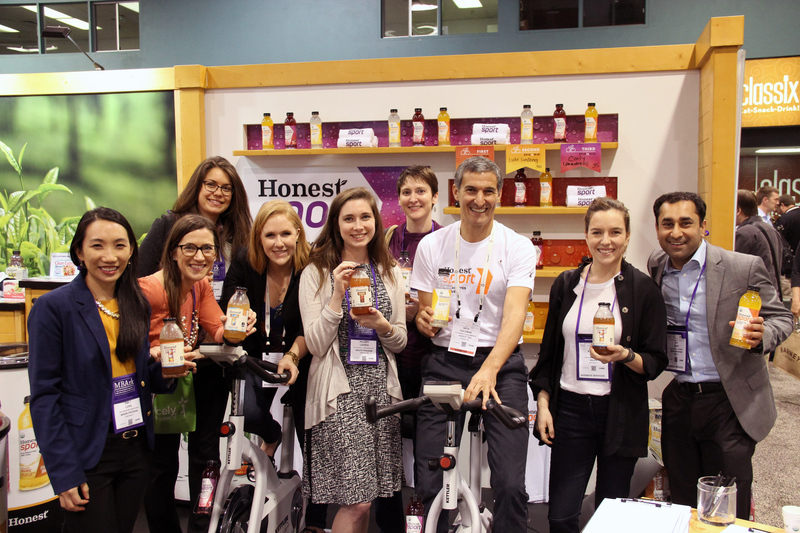 They have found jobs working with companies as diverse as Annie’s, Dr. Bronner’s, Good Tastes, General Mills, Revolution Foods, Danone/WhiteWave and Zevia; several have launched their own natural products companies. 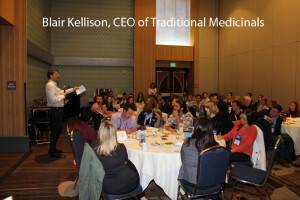 The next events are Expo West 2019, which takes place March 7-9, 2019 in Anaheim; the FIELD executive education program, June 2-7 in Boulder; and Expo East, September 12-14 in Baltimore. NOTE: Participants in the program are responsible for their own transportation to and from the shows, and all meals and incidental costs. Discounted reserved lodging may be available through the program. Admission to Expo, normally $995 for each guest, is waived entirely.